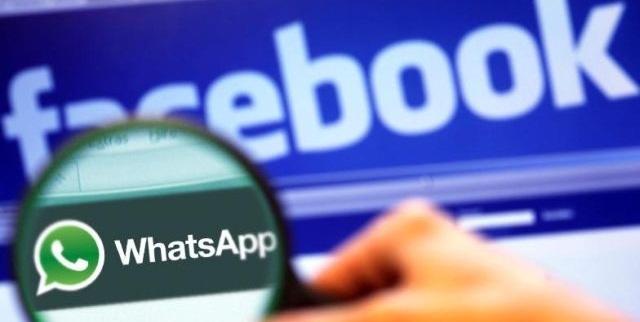 The social networking legend Facebook to buy messaging App WhatsApp for $19 Billion. This is Facebook’s biggest acquisition to date. According to the Reuters.com The transaction involves $4 billion in cash, $12 billion in stock and $3 billion in restricted stock that vests over several years. Facebook officially announced on the NewsRoom says that Facebook today announced that it has reached a definitive agreement to acquire WhatsApp, a rapidly growing cross-platform mobile messaging company, for a total of approximately $16 billion, including $4 billion in cash and approximately $12 billion worth of Facebook shares. The agreement also provides for an additional $3 billion in restricted stock units to be granted to WhatsApp’s founders and employees that will vest over four years subsequent to closing. WhatsApp had over 450 million active users per month and 70% of those people active on a given day. The network adding more than 1 million new registered users per day. Mark Zuckerberg says WhatsApp will continue to operate independently within Facebook.